Here at Marshland Pitbulls we give you nothing but the best. All of our dogs are UKC, ADBA, and ABKC registered. 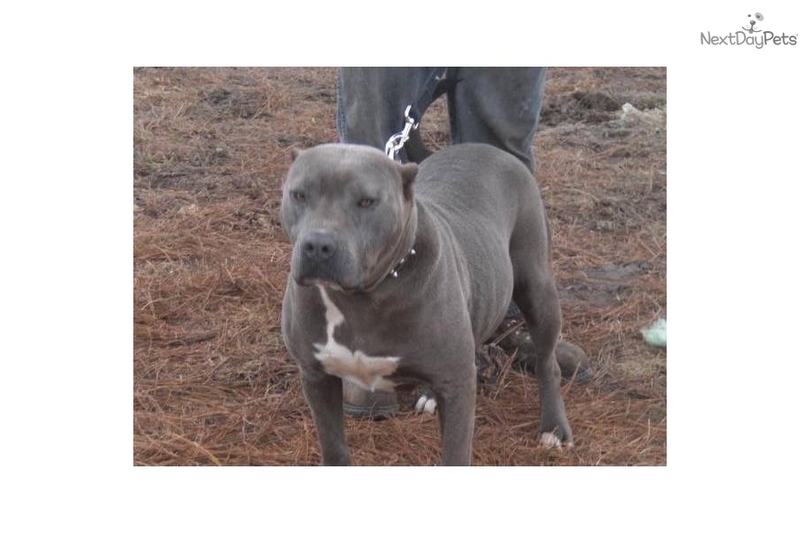 We specialize in breeding XXL Bluenose Pitbulls and we also offer a stud service and ear cropping service.